Welcome to our company's website. The FOX company has existed since 1999. 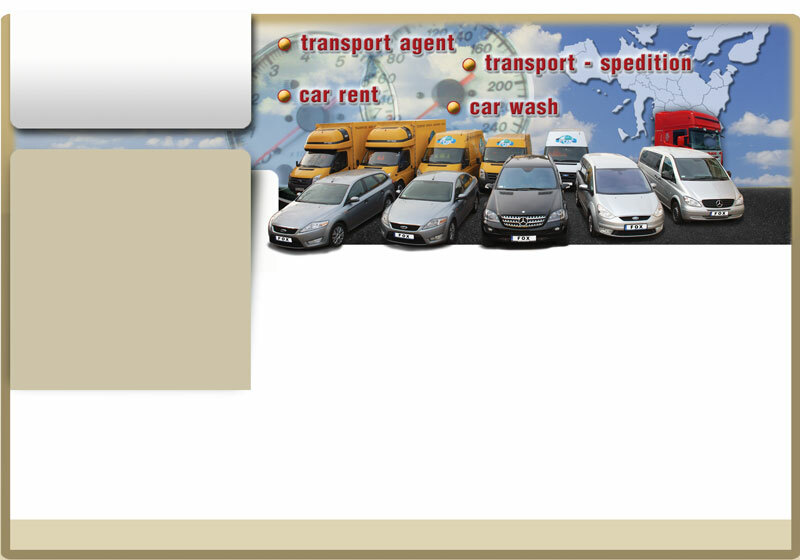 The services we offer include international and national transport of goods and people, as well as car rent. We can guarantee high quality service, always efficient and through. We are at your disposal 24 hours a day seven days a week. If you need safe and reliable transport you should choose our firm. Do not hesitate to contact you our office for further details. We encourage you to choose our services!